Hotel Waldhaus Sils AG, Via da Fex 3, 7514 Sils-Maria (CH) manages the hotel Hotel Waldhaus Sils and operates the website www.waldhaus-sils.ch and is therefore responsible for the collection, processing, and use of your personal data and the conformity of the data processing with applicable data protection law. We only use this data and other information you provide voluntarily (e.g. expected arrival time, vehicle licence plate, your preferences, comments) for the execution of the contract and advertisement / marketing for our hotel, provided that you have not objected to the use of your data for this purpose (if you are part of our customer base and you receive our advertisement, you may object at any time and we will place you on a blacklist against further advertising mailings). We will in particular process the data to record your booking as requested, to provide the booked services, to contact you in case of ambiguities or problems, and to ensure correct payment. You can find further information about the web analysis service used on the website of Google Analytics. You can find instructions on how to prevent the processing of your data by the web analysis service under http://tools.google.com/dlpage/gaoptout. On our website, we use the Plugin of TrustYou Munich Center of Technology, Agnes-Pockels-Bogen 1, 80992 Munich. TrustYou is a service that collects reviews from hotels and processes them into reports. We use data from TrustYou to provide our visitors with an independent opinion about the service. On our website, we use the Plugin of Google+. Furthermore on certain pages, you can find maps that are integrated from Google Maps. Google+ and Google Maps is a product of Google LLC, 1600 Amphitheatre Parkway, Mountain View, CA 94043, USA. The maps are displayed by I-frame. This means that a foreign website is accessed in the I-frame area of ​​the website. The data processing in this I-frame is beyond our control. Google will assign the access to your Google Account. Google Maps will write a cookie as soon as the page loads. If you wish to prevent this, you can opt-out of the activation of Google cookies for your browser by using the links provided under “Opt-out/Opt-In”. We collect this information for the fulfilment of legal reporting obligations, which result in particular from hospitality industry, police regulations or which are needed to fulfil the desired service at our hotel. If we are obliged to do so under the applicable regulations, we will forward this information to the relevant police authority. We store the data specified in Sections 2-5 and 8-10 in a central electronic data processing system. The data relating to you is recorded and linked in the system to process your bookings and to provide contractual services. To do this, we use a software of Protel, rebagdata AG, Einsiedlerstr. 533, Postfach 426, 8810 Horgen (CH). For the processing of this data in the framework of the software we rely on our legitimate interest within the meaning of Art. 6 (1) f) GDPR in customer-friendly and efficient customer data management. We share your personal data if you have expressly consented, there is a legal obligation, or if it is necessary for the enforcement of our rights, in particular for the enforcement of claims arising from the relationship between you and Hotel Waldhaus Sils AG (e.g. collection agencies, authorities, or lawyers). We may share your data with third parties as far as required in the context of the use of the technology for the provision of the desired services (e.g. outsourcing partners, web hosts, companies through which we offer the services on our technology (e.g. for bookings, rent, purchase, etc. ), companies that advertise on our behalf) as well as the analysis of your user behaviour. 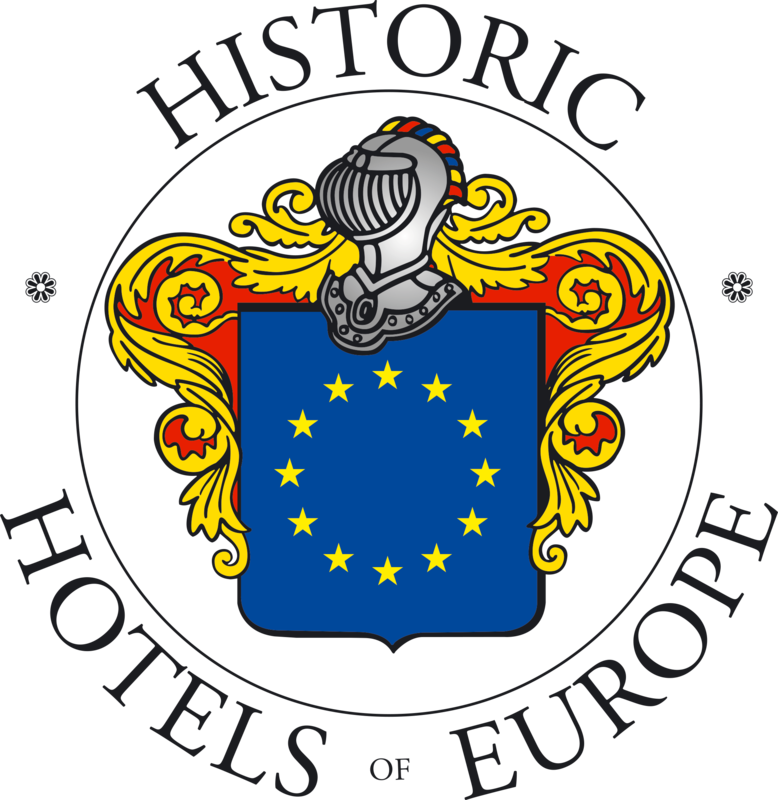 If the technology contains links to third-party websites, Hotel Waldhaus Sils AG no longer has any influence on the collection, processing, storage, or use of personal data by the third party after clicking on these links and assumes no responsibility. You can contact us at the email address reception@waldhaus-sils.ch for the aforesaid purposes. We may, at our discretion, require proof of identity to process your requests.